★ What is StormWatch+ EnRoute? 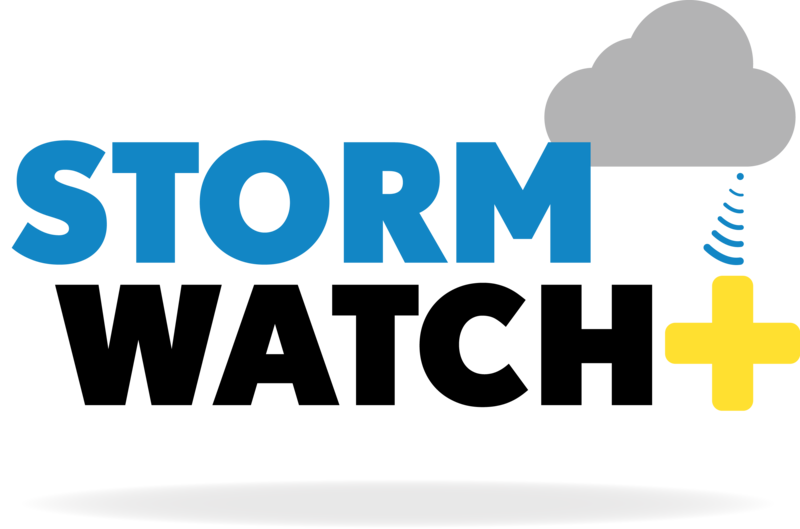 ★ What is StormWatch+ Alerts? ★ How many locations can I register and how often can they be changed? ★ What alerts will I receive for my specified locations? ★ How accurate and reliable is StormWatch+ Alerts? ★ If I silence my phone, will I still receive audio alerts? ★ Besides severe weather alerts, what information does the StormWatch+ app provide? ★ How many devices can I use the service with? ★ [MWN] What if I delete and re-install the app or get a new device? Will I still have StormWatch+? How do I restore MWN StormWatch+ if I previously purchased? Will I receive alerts if I lose network connectivity? What features are included in StormWatch+ Alerts? How do I renew my StormWatch+ subscription? What devices is StormWatch+ available for? Sirens are sounding over my area, but I did not receive an alert. Why not? Is the StormWatch+ Alerts service free?